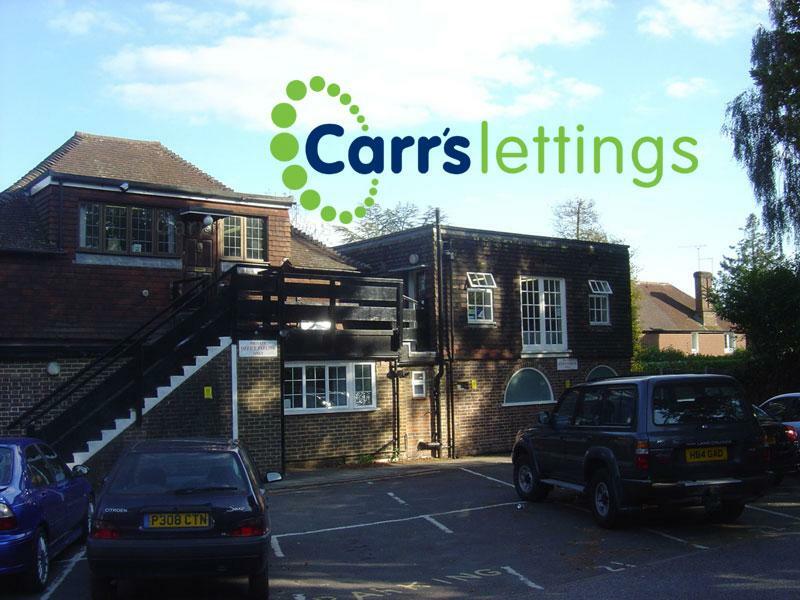 Carr's Lettings are an ARLA licenced residential letting agent with houses and apartments to rent in Virginia Water, Englefield Green, Egham, Sunningdale, Sunninghill, Ascot and Windlesham plus the surrounding areas of Surrey and Berkshire. All Carr's Lettings staff are mature people who have experience of owning their own properties and are well aware of what is involved in looking after landlord's properties and the tenants needs. Surrey and Berkshire houses and apartments.